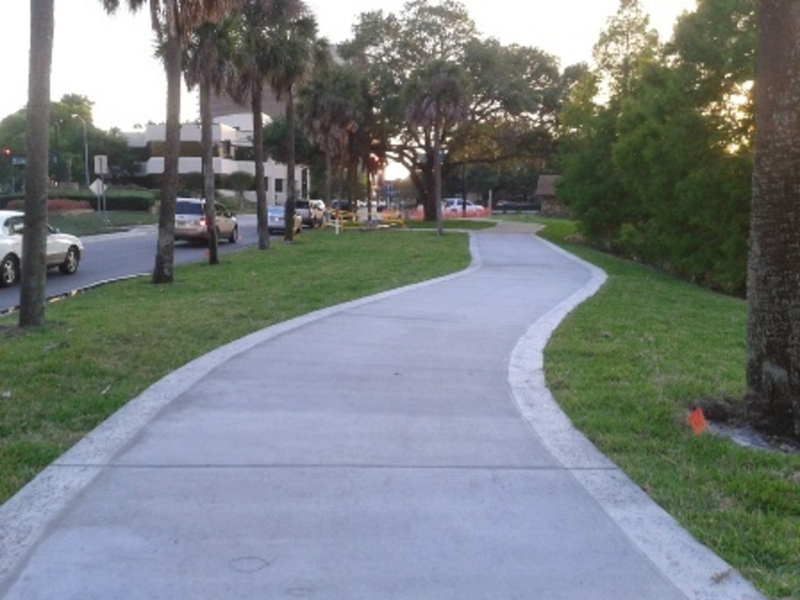 The Orlando Urban Trail is an important 3-mile commuter and recreational trail through downtown Orlando Florida. The trail runs through downtown near Lake Ivanhoe and Loch Haven Park, before ending at Mead Botanical Garden in Winter Park. The Orlando Urban Trail is an important 3-mile commuter and recreational trail through downtown Orlando, Florida. The trail runs through downtown near Lake Ivanhoe and Loch Haven Park, before ending at Mead Botanical Garden in Winter Park. The trail is in the process of being extended. As more of the trail is built, it will become a critical link to surrounding areas and trails. The Orlando Urban Trail may only be 3 miles in length, but it marks an important step in increasing cycling through downtown Orlando. The trail starts near Lake Ivanhoe and runs north. As you ride along the trail you will pass a variety of businesses and office buildings making it a great commuting trail. Once past Lake Ivanhoe and Lake Highland you will continue north, pass over Lake Formosa, and reach Loch Haven Park. If you live downtown, connecting these two important areas together will make for an easy and very convenient ride. 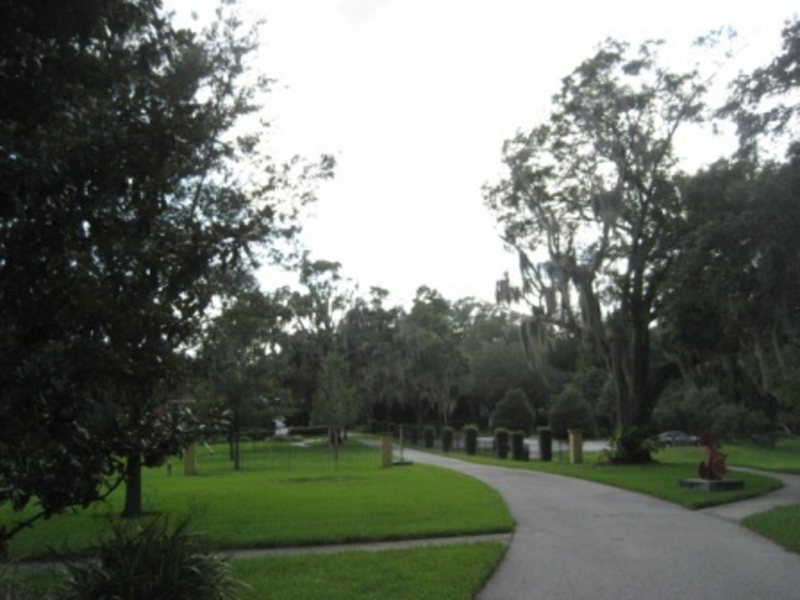 Once past Loch Haven Park, the trail continues to Mead Botanical Garden in Winter Park. There is also a short bike path through Mead Botanical Garden which is a nice way to end your ride on the trail. 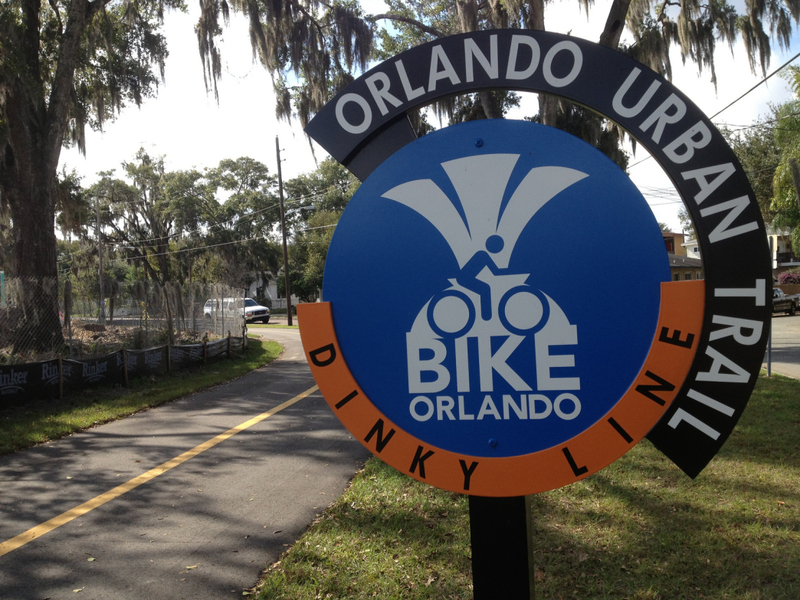 The section of the trail called the “Dinky Line” refers to the old rail line to Winter Park which the Orlando Urban Trail runs along. 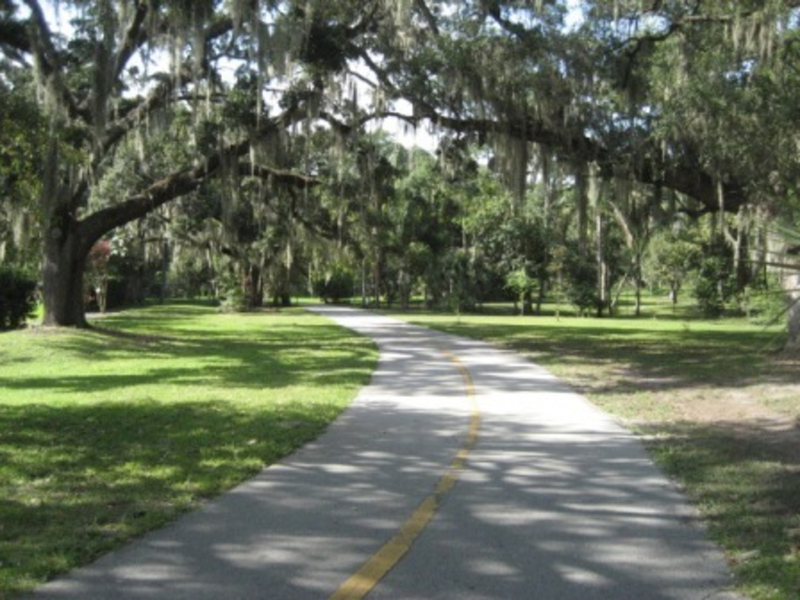 Future plans are in the works to connect the Orlando Urban Trail with the Cady Way Trail. By connecting these two important trails together, more people will have the opportunity to bike around the city and leave their cars at home. In addition to connecting the Cady Way Trail there are also plans to extend the trail to Gertrude's Walk, Church Street, and the Amway Center. Another benefit of this trail is the access to Sunrail stations. Once the Orlando Urban Trail has been extended it will connect three SunRail Stations: Florida Hospital, Historic Church Street Station, and Lynx Central Station. Cycling commuters will love the Orlando Urban Trail and appreciate the convenient access to local areas. If you are looking for a great way to see the city and stop by local business, this is a fun trail to visit. As the trail is expanded it will only become more important to the area. Trailheads with parking can be found at Loch Haven Park, Gaston Edwards Park, and Mead Botanical Garden. The trail itself is 14 feet wide and paved. Keep in mind that some of the trail is on-road.